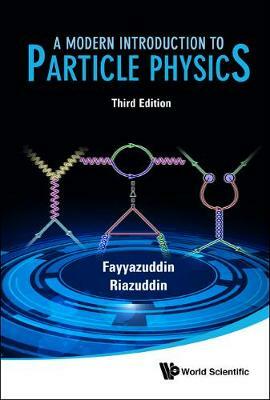 The book provides a comprehensive account of particle physics linking various aspects of particle physics in a coherent manner. This self-contained book not only cover basic concepts and recent developments but also overlaps between Astrophysics, Cosmology and Particle Physics, known as astroparticle physics. Several appendices are included to make the book self-contained.